Although much was talked about after the reports of results leakage hit the newspapers and televisions at the beginning of this year, but the official declaration of the Common Admission Test (CAT) results will happen tomorrow i.e. Wednesday, January 12, 2011. “We have been hearing about the result leak reports, however, we are yet to see the results. I had a good exam, so I hope to make it to the successful list this time,” said a CAT taker. 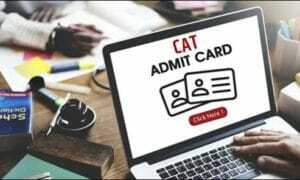 According to media reports, the CAT 2010 Results were leaked online, on the official website of CAT itself. A URL was supposedly exchanged on several forums which lead to the CAT scorecard page. The link said that the results were for the CAT 2009 examination. However, when the roll numbers were entered on the website, the results that appeared were apparently for the year 2010. However, all claims of the result being leaked have been refuted by the CAT 2010 Committee. 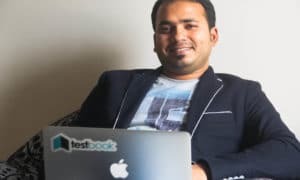 It has been alleged that the website may have been hacked by someone, which is reminiscent of what had happened in the year 2004 when the CAT results had been leaked a day ahead of schedule on the website. Another possibility is that the results were being uploaded on the website for test runs and someone from the organization made the results available on the public domain. The results can be accessed on the following websites:www.ExamResults.net and www.ExamResults.net/Management/CAT.